Breakfast bites to snack hacks, when it comes to food – consumers increasingly trust and are influenced by those they choose to interact with online. Recipes that were once closely-guarded secrets, only to be passed down between generations, are now shared en mass across social media networks. 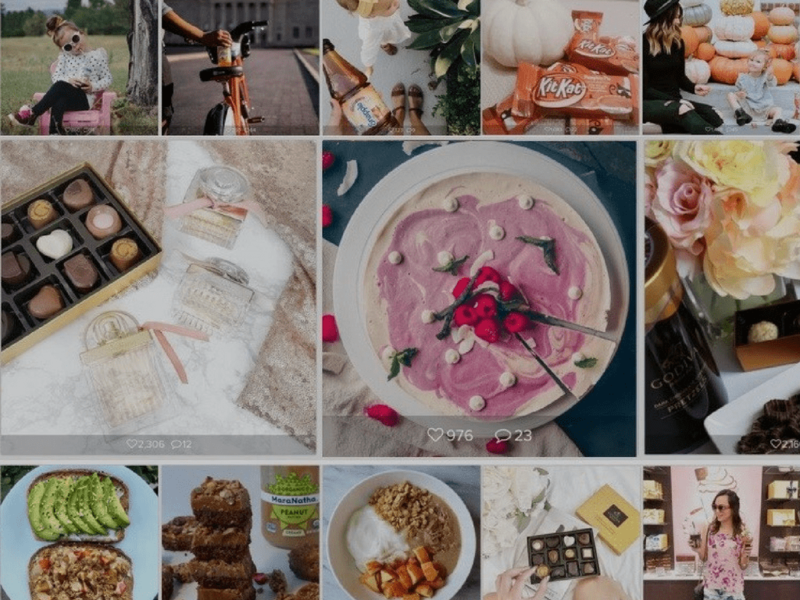 A study on consumer behavior on Pinterest determined that the four things that impact U.S. millennials’ decisions about food are: tempting pictures, recommendations from friends, reviews from other consumers, and inspirational ideas from brands. As such, your influencer marketing strategy should incorporate all four. With more marketers investing in influencer marketing and relations as an always-on marketing strategy, partnering with the influencers of target audience segments to inspire, create, or co-create content for the growing diversity of marketing needs across campaigns is key to accelerating consumers’ path-to-purchase.